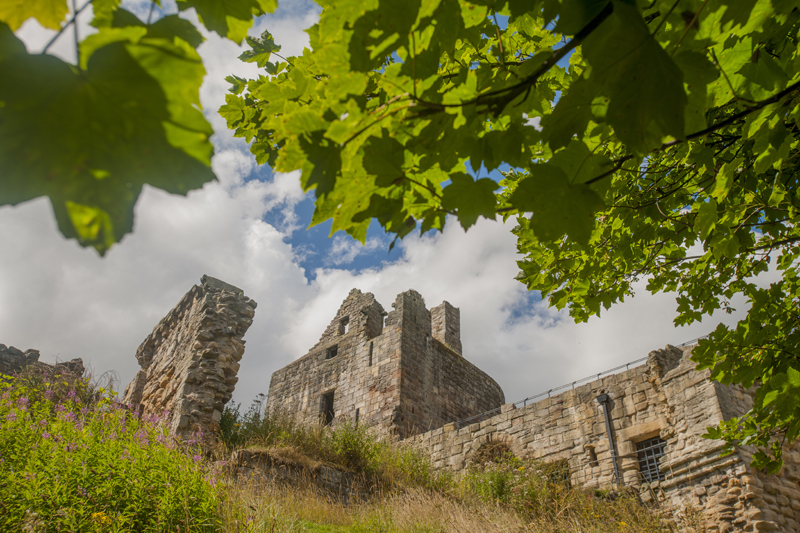 The castle is considered one of the first in Scotland to be built to withstand cannon fire. Begun for James II in 1460, the castle consists of two round towers linked by a cross range. The west tower was the residence of James II’s widow, Queen Mary of Gueldres. The castle is considered one of the first in Scotland to be built to withstand cannon fire and provide for artillery defence.